Get Healthy With Chris Freytag! We have a lot of #SNAPNATION members that follow fitness influencers on social media and bring their workouts to our gyms. This time, we’re bringing the fitness influencer to you! 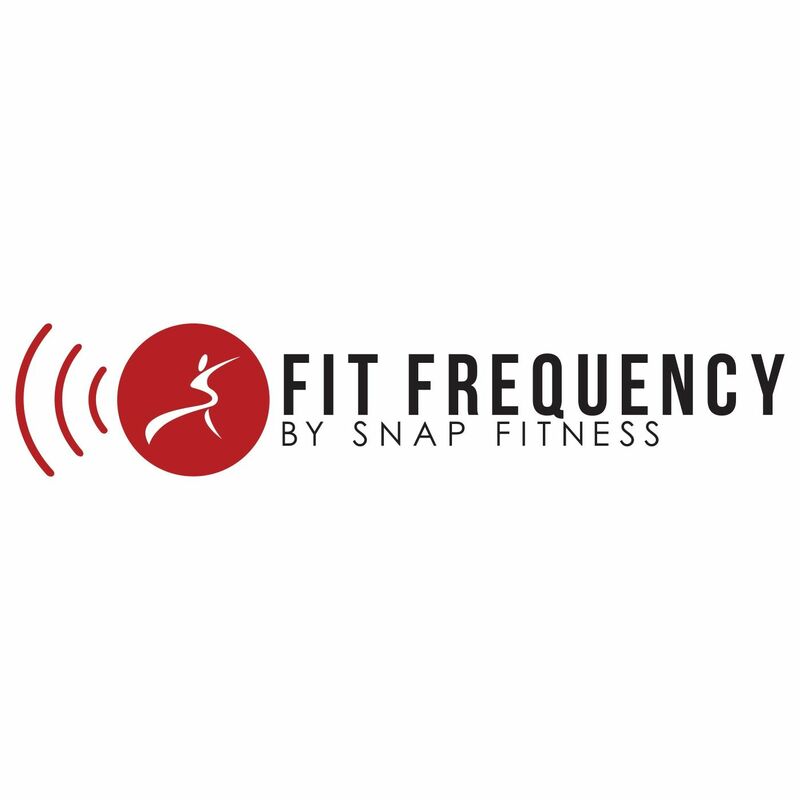 Snap Fitness had the opportunity to partner with Chris Freytag, CEO and founder of Get Healthy U for a twenty minute HIIT workout video to share with the #SNAPNATION community! Chris is a certified personal trainer, health coach, fitness instructor and has made it her mission to help others experience the benefits of being healthy, feeling good, and loving life for over 20 years. In addition to being a health and fitness enthusiast, Chris has been involved in the Motivation Monday segment on Kare 11 for over 10 years, teaches 8 fitness classes a week, and believes that it is never too late to transform your body and your mindset! Check out her exclusive #SNAPNATION HIIT workout here, and all that Get Healthy U and Chris’s team have to offer on their website!